The Louisville World Cyclo-cross Championships was certainly a fantastic event despite the worst that the North American weather could throw at it. Preventing a Dutch clean sweep of the main titles, Sven Nys scored a great victory in the Men’s Elite race aboard his Colnago. 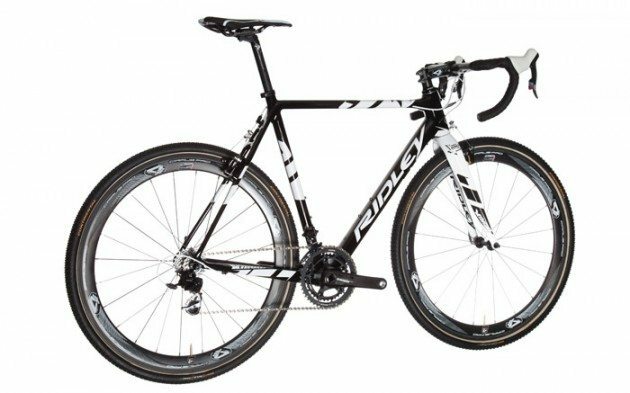 We are well used to seeing that winning partnership so most of the Worlds tech hype had been around a certain Belgian brand and their new bike, the Ridley X-Night. 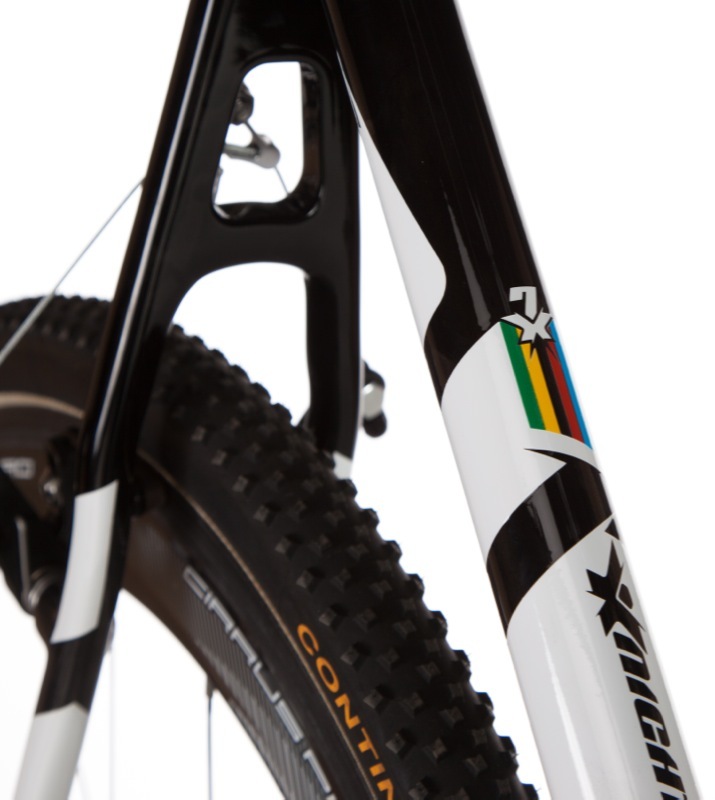 Klaas Vantornout said, “Both Kevin and I were so impressed this new bike that we decided to already start using it at the World Cup race of December 26 in Heusden-Zolder (Belgium).” That’s a ‘yes’ then. Their keenness on the new frame may be due to a new more compliant ride. 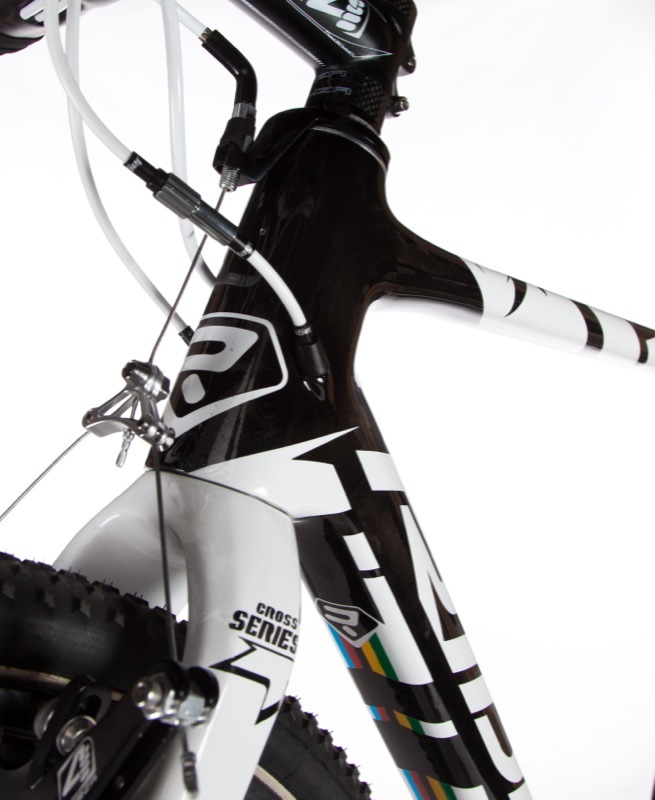 The new frame is a monocoque, replacing the old frame’s tube to tube construction, but also gone is the integrated seatmast, replaced with a new slimline 27.2mm seatpost which must offer more comfort when mated to the thinner seatstays, which are no longer wishbone pattern. The new X-Night’s lower bottom bracket and headtube are more akin to road bike geometry, perfectly suited to modern cyclo-cross’ faster courses. Traditionally Ridley have always favoured a much more classic ‘cross geometry with taller head tubes and higher ground clearance. 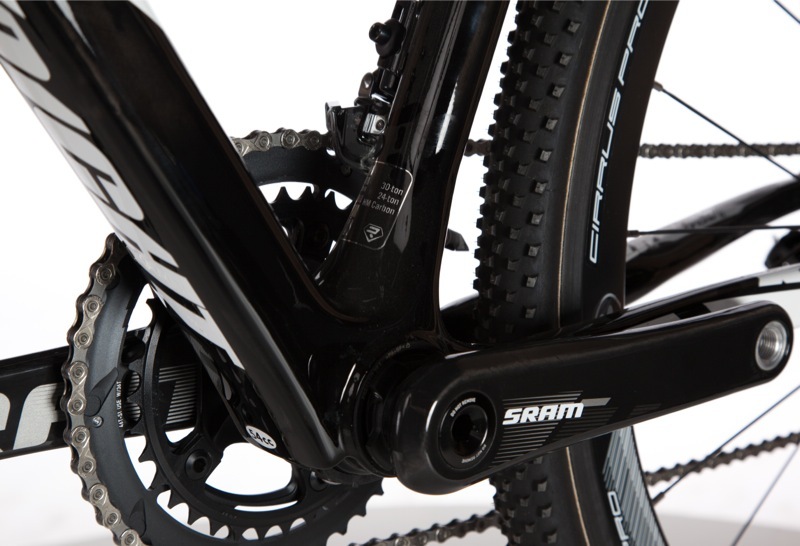 The total weight saving has been around 500gms over the previous frame. “In cyclocross this makes quite a difference, especially since we often have to shoulder our bikes on obstacles like staircases or when running through heavy sandy strips like the one where I secured my win in the Belgian national Championship”, says Klaas Vantornout. Ridley may be feeling a bit low given that, having looked odds on for the win with two riders in the top 4 with just 2 laps to go, two mishaps late in the race cost them the chance of another World Title. First of all Kevin Pauwels suffered a dropped and jammed chain which removed him from the leading group. Then with just Sven Nys between him and gold, Vantornout managed to catch his pedal on a barrier whilst running with the bike, gifting Nys that all important gap which he was unable to recover. 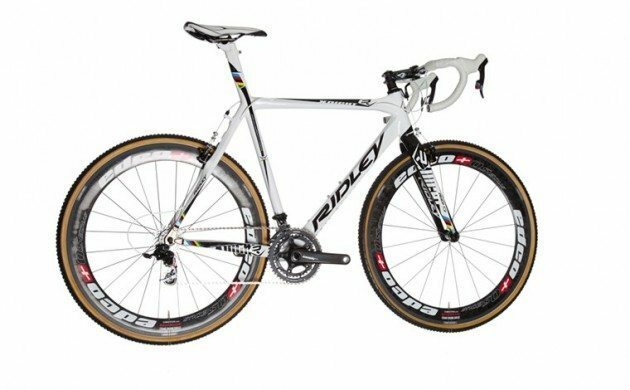 However, Ridley won’t be feeling so low when the new X-Night goes on sale as you can guarantee it will be very popular. It’s available at Ridley dealers in May.